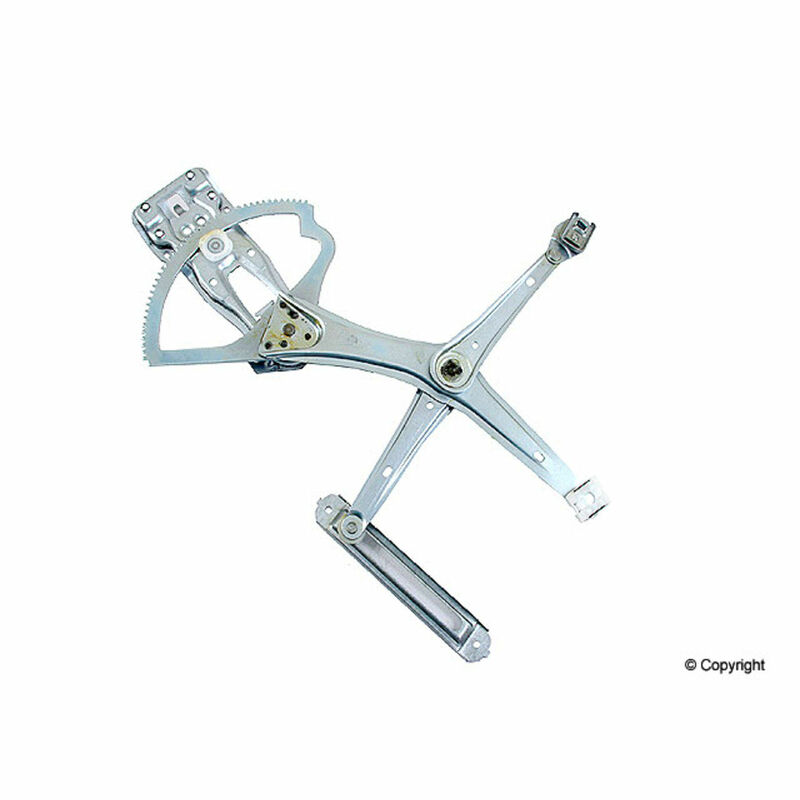 Quality brand Mercedes Window regulators for all makes of European and Asian vehicles. We stock a large selection of Mercedes Benz window regulators in quality aftermarket, OEM and genuine. Mercedes window regulators are a scissor mechanism, or on later models they are now a cable driven rail that is controlled by a motor which drives the window glass up and down when the window switch is pressed. 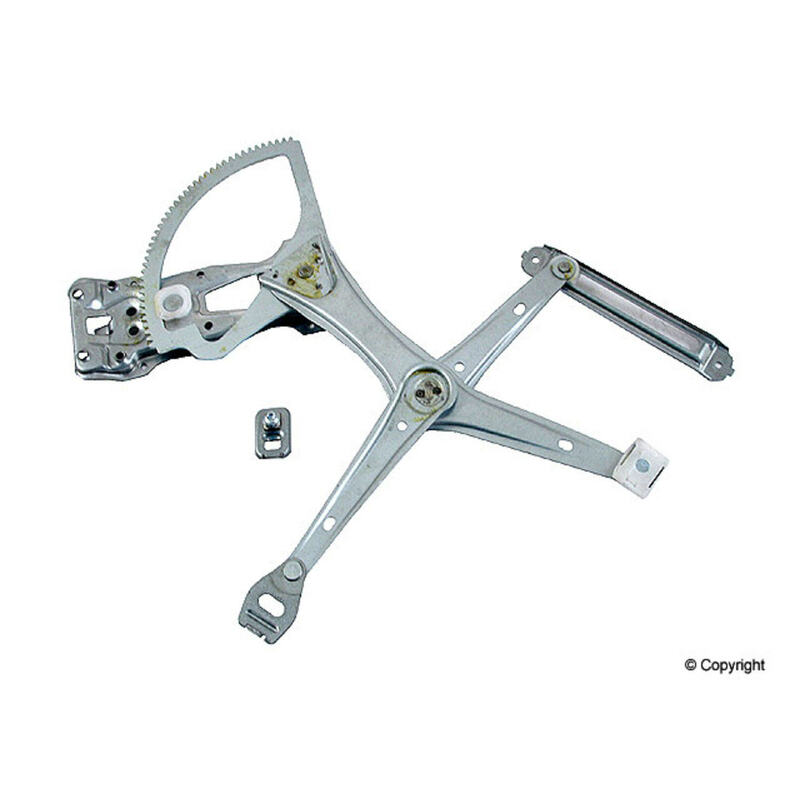 The old style scissor mechanism window regulators would usually wear the teeth out on the mechanism and the motor gear would not be able to drive the window regulator as the teeth were worn down. A common problem on the newer style Mercedes and BMW cable driven window regulators, especially the the Mercedes W210 (E320, E420) window regulators and the BMW 3 series (E46 - 323i 325i 328i) window regulators is that the cable will skip the groove on the pulley and jam up - especially on the famous right rear window regulator. We stock a huge selection of window regulators & Window Motors for Mercedes Benz, BMW, Volkswagen, Audi, Saab, Volvo and many more vehicles.